Local Artists—come enjoy a vibrant street atmosphere and your work being seen by over 15,000 people on a single day. An Artist Alley will be created with booth spaces on the 3400 block of Nicollet on Sunday September 24! Booth spaces may be shared by multiple artists. Limited to the first 20 artists. Must set up for the entire event 11 AM – 5 PM and provide your own tent, tables, and cash box as well as submit a ST-19 Sales Tax form. May begin setting at 10 AM; tear down must be completed by 5:30 PM. Spaces will be in the street, adjacent to the curb. 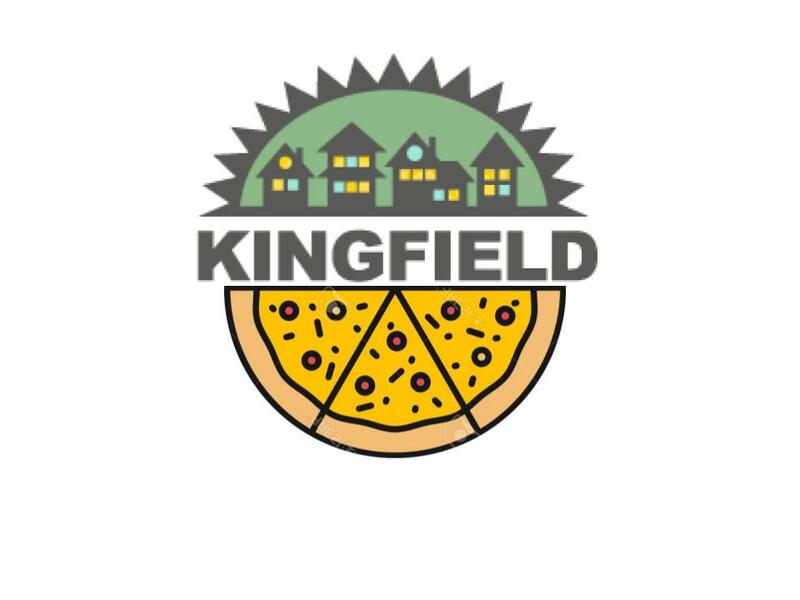 For questions contact Sarah Linnes-Robinson, Kingfield Neighborhood Executive Director at i​nfo@kingfield.org​ or 612-823-5980. Payments along with the form below can be written to the Lyndale Neighborhood Association and mailed to LNA, 3537 Nicollet Ave. S., Minneapolis MN, 55409. Payment must be received by September 20th, 2016. We reserve the right to refuse any person from participating for any reason.